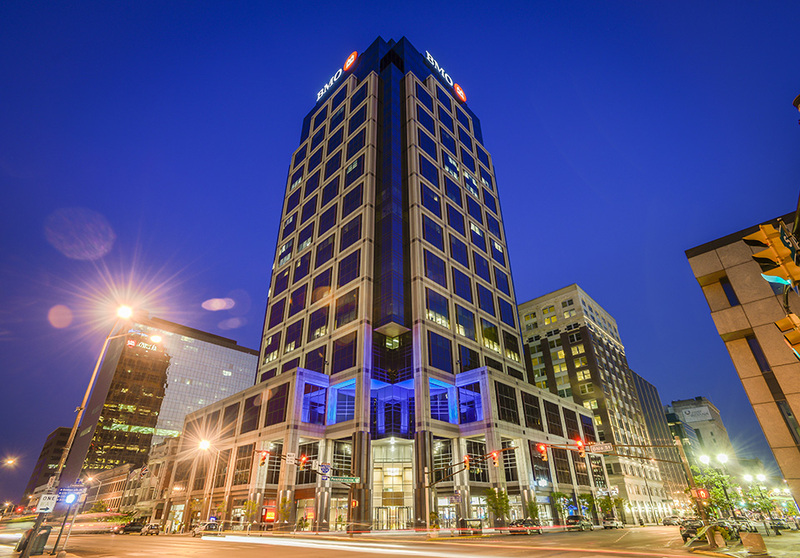 Located in the cultural heart of Indianapolis, just steps from City Market, Monument Circle and a neighborhood filled with shops and restaurants, BMO Plaza is a recently remodeled, Class-A, 28-story office building. 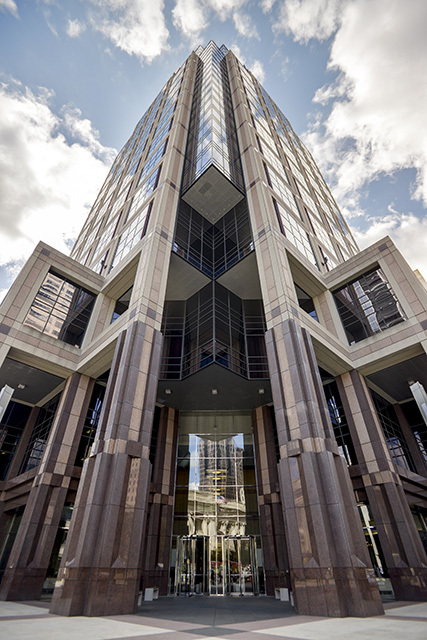 Easy access to I-65, I-70 and the Indianapolis International Airport. 390-space parking garage with direct access to the building. Within walking distance from more than 30 restaurants and retail shops. 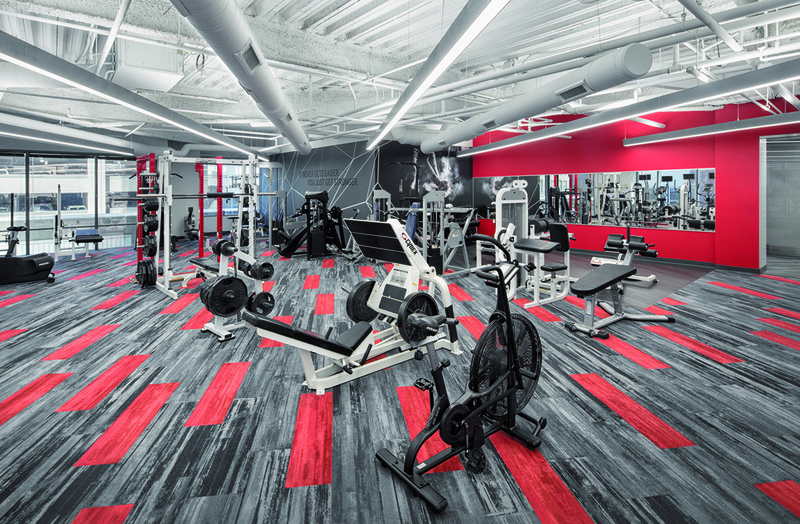 Renovated and expanded fitness center. New lounge, library and patio area.